The rays are like sunrays. It's used to check collision or intersection in the scene between meshes and thin line. But here we will see that we can throw ray from any point and in any direction. For example in a shooting game at 3rd person view : collisions between our bullets and obstacles. //doc.babylonjs.com/classes/3.0/ray You have first to create a ray. //doc.babylonjs.com/classes/3.0/scene The method scene.pickWithRay() throws a ray in your scene to pick a mesh. //doc.babylonjs.com/classes/3.0/pickinginfo And get the picking info. In all our playgrounds, we will imagine that our character is the main box at the center. 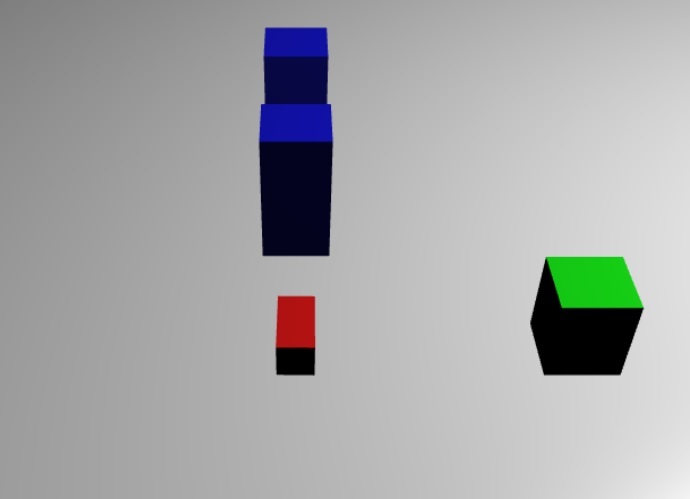 It will shoot laser beams continually forward and detect which enemy (other boxes) is hit. So with the mouse, you don't need to click but move to turn the box with this trigonometry function mousemovef (l34). A ray requires when its created : an origin, a direction and a length. First, we set box.isPickable to false to avoid the ray touching the box from the inside (l16). Because we set the starting point (origin) of the ray in the center of the box. We want the forward vector relative to the box space and orientation. Then, to get the direction, we subtract it from the origin, the box position. The function vecToLocal is designed to transform a position from a mesh point of view by multiplicating a vector by the mesh matrix. And if a mesh is hit, we do what we want with the picking info like getting the mesh name, the position of the point etc... Here we change its size because it's funnier ! The isPickable false argument becomes irrelevant so we have to avoid box. We avoid also box2 for testing and allow the rest (box3 and box4 by default). 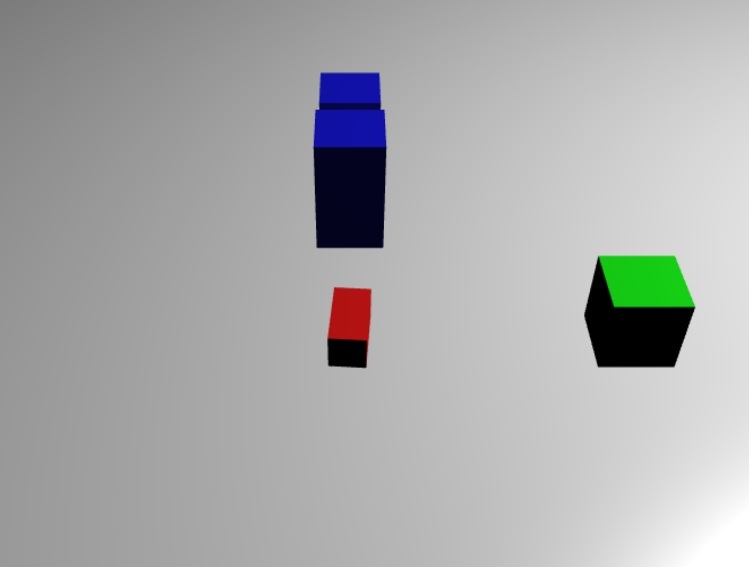 And the result is, only box3, the second blue one behind, and box4 will grow. So it works fine like if box2 was transparent for the ray ! There is one other optional argument to the method pickWithRay. It's the boolean fastCheck (false by default). True will return the first mesh that intersects with the ray (in the order of the meshes array), and not the closest mesh to the ray's starting point. In this example we are filtering out all the triangles that are not facing towards the camera. The picking result will be an array (l68). So we do a loop to change all meshes hit and you can see that the two blue boxes size change. It's like a strong bullet ! An other method is to use directly the Ray class. It could be tough to understand where a ray starts and is its direction. To help you debug you can then use the RayHelper. Often it is sufficient to have some 2D shapes in you scene and sprites are next.